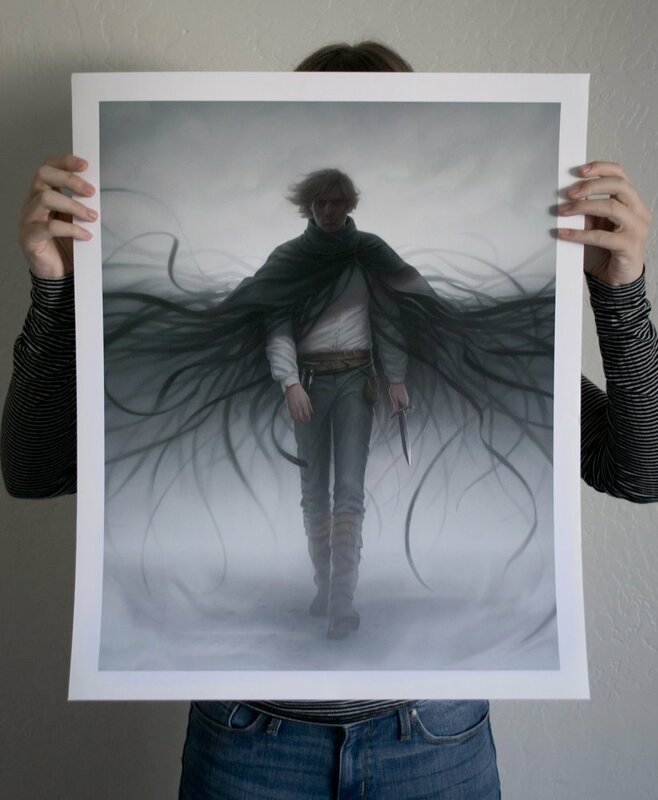 Today’s incredible featured piece is by Miranda Meeks @mirandameeks for Brandon Sanderson’s novella “Mistborn: Secret History”. Miranda graduated from Brigham University with a Bachelor of Arts in illustration. ? No amount of money, no matter how much it is, will ever compensate you sufficiently for remaining in a job that is drudgery and robs you of your spirit, or one that prevents you from fulfilling a dream.